Manage your patients efficiently, accurately and smartly with iSmile Dental Software. The complete dental software system used by individual practices and corporate groups alike, to help simplify management processes. Call us on 0845 468 1287 for your free information pack or to book in for a demonstration. How about a quick introduction? View our YouTube video for a quick introduction to iSmile Dental Software. If you would like to book in for an onsite or an online demonstration just get in touch (all you need is a computer with an internet connection for the Online Demo). See what Stuart Garton from the Dental House in Liverpool has to say about iSmile. We’ve been helping dentists manage their practice and patients more efficiently, while providing them with a world class platform that offers everything from basic automation to advanced auto-marketing features. Give us a call on 0845 468 1287 or email info@ismiledental.co.uk for more information. Having the right dental software system is key to running a stress free dental business! David Gilmartin uses iSmile Dental Software at all three of his dental practices. Get in touch with us to find out why iSmile is used by so many dentists and how it can help you with your dental business. The UK’S most advanced dental software system! From a seven-step automated recall manager to built-in campaign management for marketing, we believe iSmile Dental Software has all the tools to meet the demands of a modern dental practice. 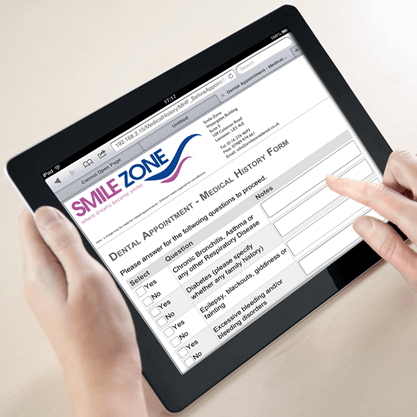 Our Patient Portal is a one of a kind module which not only allows for form filling and digital signatures inside the practice, but also allows patients to use these features on their own mobile devices in the comfort of their home – you choose how much of the paperless ethos you want to implement and reduce stress within the practice at the same time. We offer the highest levels of customer service and support to cater for all types of clients, from small practices to larger corporates. We assign a specially trained Consultant to each practice who will be available throughout your time with iSmile Dental Softare to ensure a consistent and practical approach is taken to resolve any issues. This is a unique service offered by iSmile Dental Software which drastically improves downtime and saves you from having to deal with lengthy telephone diagnosis procedures usually employed in call centres. iSmile Dental Software Links with the majority of Xray kit/software and there is no charge to link up to iSmile. 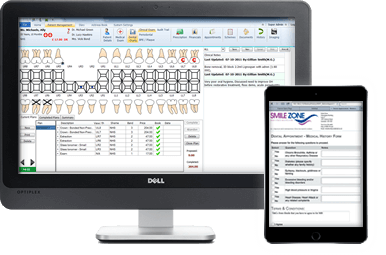 From Xray kit to waiting room screens and Online Booking modules – to find out if iSmile Dental Software integrates with your choice of hardware or software, just give us a call on 0845 468 1287. 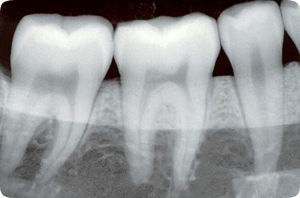 If you’re looking to integrate a newly released Xray software with iSmile, we can help with that too – just email us on info@ismiledental.co.uk to get started.